The relationship between Mission Impossible movies and BMW started in 1991 with the appearance of the all-new BMW 3 Series from the E36 generation. However, the relationship had a pretty rough start. The E36 was never driven and exploded in the very first second when it was shown. But since then, BMW fans all over the world were delighted to see new BMW models in the Mission Impossible movie series. 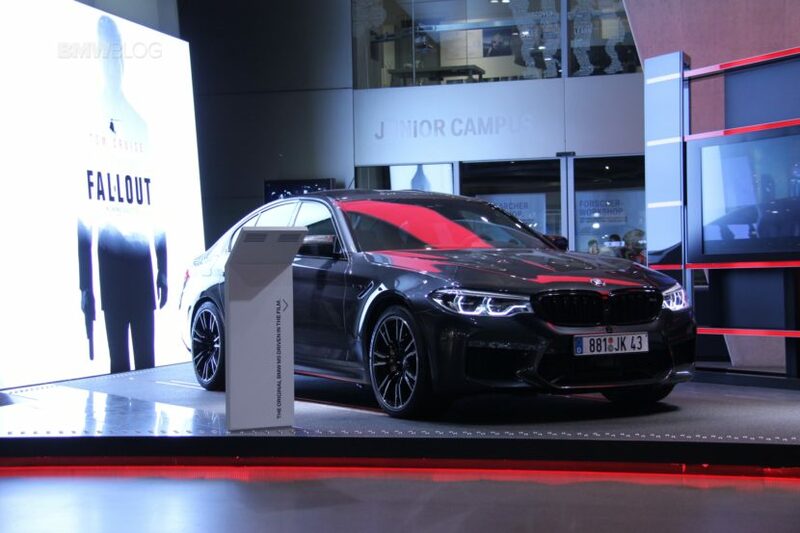 The latest blockbuster from Hollywood makes no exception and features the all-new BMW M5 with its powerful 4.4 liter twin-turbocharged V8 engine and the motorbike R Nine T.
But apparently the new M5 F90 isn’t the only 5 Series who got an acting role in the movie. 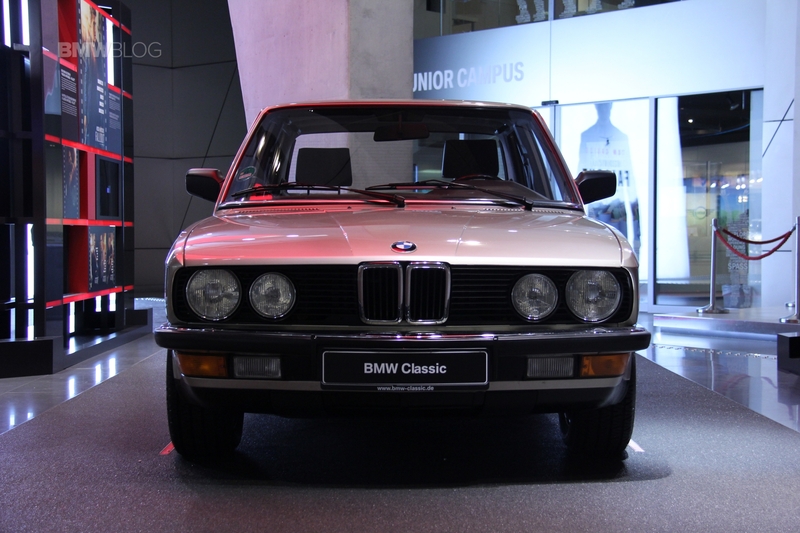 Also the classic BMW 525e from the E28 generation is used by Tom Cruise for a thrilling car chase scene and became the hidden star. What’s interesting about the choice of E28 M5 is that it wasn’t easy for the production crew to get their hands on a few. So they really had to have loved it and felt it was the perfect car. With the F90 M5, or the motorcycles involved or any other modern car needed, the producers can just ring up BMW and ask for some and they get whatever they want. For the E28 M5, though, BMW didn’t have any to lend so they had to buy some from owners and those owners were not all willing to sell knowing that their car would end up being smashed to bits by Tom Cruise. 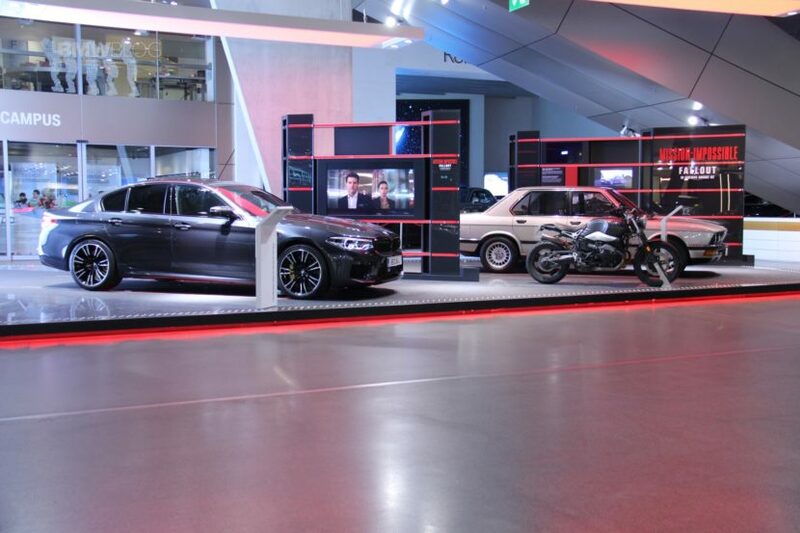 Consequently, the BMW Welt is now hosting a special exhibition for both cars and the motorbike to promote the Mission Impossible movie. The display is located in the middle of the ground floor across the MINI display and the visitor shop.